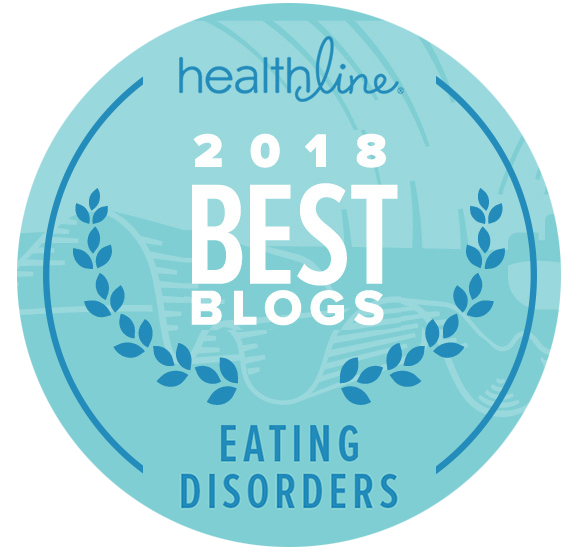 Adolescent eating disorders such as anorexia, bulimia, binge eating disorder, and compulsive overeating are concerns every parent hopes to avoid. 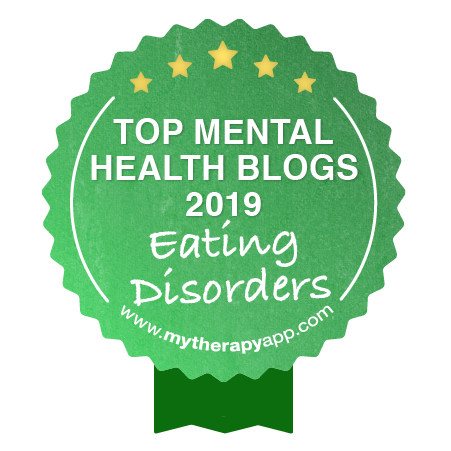 But, when these eating disorders develop, there are some tremendously helpful eating disorder resources for parents, siblings, and other concerned family and friends. Eating disorder treatment are available for children and adolescents on an outpatient, intensive outpatient, partial hospitalization, and inpatient level. Perhaps, most helpful of all, some studies have shown that early intervention in the development of an eating disorder has the best likelihood of long-term recovery. Eating disorders may deprive brain cells of needed energy and, eventually, change the way people process information. This change in brain chemistry is thought to contribute to food phobias and distorted thinking, especially in regard to one’s perceived body image. Untreated eating disorders may lead to significant medical complications. 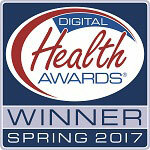 Therefore, receiving care from comprehensive eating disorders treatment programs is extremely important. Usually, this includes a medical doctor, a psychologist or therapist, a psychiatrist, a dietitian and a physical therapist. Families play an important role in treatment and recovery. The first goal is to help children achieve a healthy weight. Often they require medical care to correct changes in metabolism or medical complications. Eating disorders may damage the brain, heart, bones, kidneys and liver. Consequently, the medical team must regularly monitor children for related complications. Psychologists or therapists help children with eating disorders cope with negative behaviors, distorted thinking patterns and any underlying issues that may have triggered the condition. For example, with cognitive behavioral therapy, patients learn to recognize situations that trigger eating disorder behaviors and then work to develop positive coping techniques. Dialectical behavior therapy is similar. It focuses on replacing negative coping strategies with more adaptive options. Families are an integral part of the treatment team. The chances that your loved one will recover from an eating disorder will be increased if the family is involved in supporting and treating the eating disordered individual develop and maintain coping strategies. Children find it encouraging when family members are a part of their recovery efforts. Our nation has turned increased attention and focus to childhood obesity; however these efforts are becoming harmful to our youth. Children labeled as overweight or obese from a young age may be more likely to experience greater struggles in life, such as low body image, a poor relationship with food, or an eating disorder. Just because a person is obese does not mean that they cannot develop an eating disorder. Nor, should someone’s eating disorder be overlooked because they are overweight. Unfortunately, this is sometimes the case with obese children or adults. Bullying used to be confined to the schoolyard. Not anymore. Today, bullying is evidenced in every segment of society in every possible venue from professional sports events to city transit buses. Relational bullying is escalating at a rapid rate throughout our country. This is bullying that transpires within female friendships. The bullying starts very young, as early as second and third grade in children, and can have profoundly negative long-term consequences such as eating disorders. Cultural and societal pressure can have significant impact on a young person’s developing self concept. These pressures are evidenced in television programming, magazines and social media. 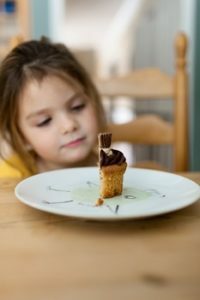 Understanding the influence these mediums have on our children is a step in the right direction toward understanding why certain kids may be vulnerable to developing eating disorders. Also, this article discusses the signs and symptoms of eating disorders that concerned adults need to understand. Read more about children’s eating disorders in this article. Children are increasingly developing eating disorders and there is a tremendous need for treatment for this special group. Contributing factors such as: low self esteem, biological predisposition, cultural impact, trauma, and many other issues are behind eating disorders in kids. Though anorexia and compulsive overeating are more commonly occurring among children ages 8 to 11 years, there are also cases of bulimia nervosa. 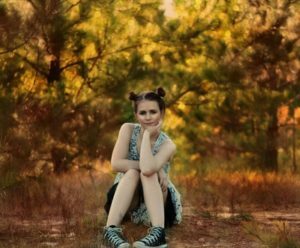 A psychiatrist explores and shares her observations in the successful treatment of eating disorders for children with bulimia in this article.